Have you heard the news? The median home price is going up! I heard about it on National Public Radio yesterday. That must mean this recovery thing is working out after all. Yahoo! We’re all gonna be rich again! But wait a minute, I also heard yesterday that the stock market fell over 265 points on fears that the economy is headed for further trouble. Hmmm… maybe I’ll put that champagne back on the shelf till I take a closer look at this one. Okay, well upon taking a second look at the situation I’m afraid my bottle of bubbly’s gonna have to do a little more shelf time. Put away the glasses. It seems we are merely witnessing the effects of that old $8K federal tax credit here. The increase in median we are witnessing is due to numbers from April through June, when people were frenetically trying to get in on the tax credit before it expired. What’s more, when we look closely at the statistics we can see that they represent only major US cities- and just two thirds of those at that- according to the National Association of Realtors, who authored the report. For the greater US, the national trend was actually flat. Well, at least flat is not a decline. Or is it? This brings us to a point you don’t hear about much in the media. You can’t trust the median home price to let you know what’s happening with real estate values. It is not a precise indicator of the overall trend. Why? Because housing prices are actually moving differently depending on price bracket. The low end hit a level of affordability a while back, but the mid to high end markets are still in a bubble and overpriced. What’s happening now is we are seeing higher priced homes in more desirable areas beginning to fall to a level that is somewhat affordable. As people begin to buy homes in the mid to higher end of the market, the median is driven up. Prices overall are not rising, but more expensive houses are selling because they continue to fall in price. Allow me to illustrate. Let’s say there are four homes that have recently sold in total. They are in lower priced areas that are less desirable to the majority of buyers, and three of the houses sold for $100K while one went for $200K. The median price would be $100K, meaning that half the homes sold below that price and half sold above it. Now let’s say time goes by and we start to see prices falling in the mid tier market. The fall in price is delayed in this market in part because of the nature of the loans that most homes were purchased with, which I will explain in more detail later. The mid tier market consists of homes in safer areas with amenities such as good public schools, clean parks, or access to a wider variety of shopping and entertainment. As the mid tier is hit with a wave of foreclosures, homes that were priced at $700K begin to sell at $400K. There are a lot of people waiting to buy who didn’t want to purchase in a low end area. Now they see their chance to move forward. It’ll probably be a stretch, but they realize they can finance a home at $400K through the FHA with a 3% down payment. They begin to jump in. Suddenly we see homes selling at higher prices. This gets factored into the median. If we throw a couple of houses priced at $400K into our earlier equation, the median shoots up to $200K. Now we have six homes with half the homes selling for less than $200K and half for more. The median home price has risen by $100K. Are home prices rising over all? No. Home prices are falling in higher priced markets and that causes the median to rise. 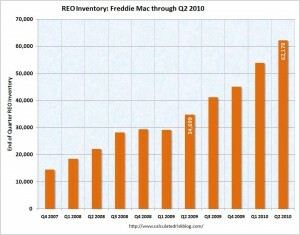 Initially, the only homes selling were in low priced markets and now there are homes starting to sell in the mid tier. As the mid tier falls in price and begins to become affordable it puts further downward pressure on the low end, so prices there continue to fall as well. Why buy a house in a low end neighborhood when you can get one in a nicer area for a fraction more – or maybe for the same price if you just wait a little longer? The low end cannot compete and will have to drop prices even further. In no way are prices going up over all. It is helpful to think of the housing market as being more like four separate markets right now. These are the low end, the mid tier, the high end and the super rich. The latter is sort of an obscure category in which very few can afford to buy, as it consists of houses over $20 million or so. Historically it has operated independent of trends that affect the rest of the market, but in this economy even those properties are losing value and seeing price reductions. The reason the different pricing tiers are falling in value at different paces is due largely to the way home purchasing was financed during the bubble run up. 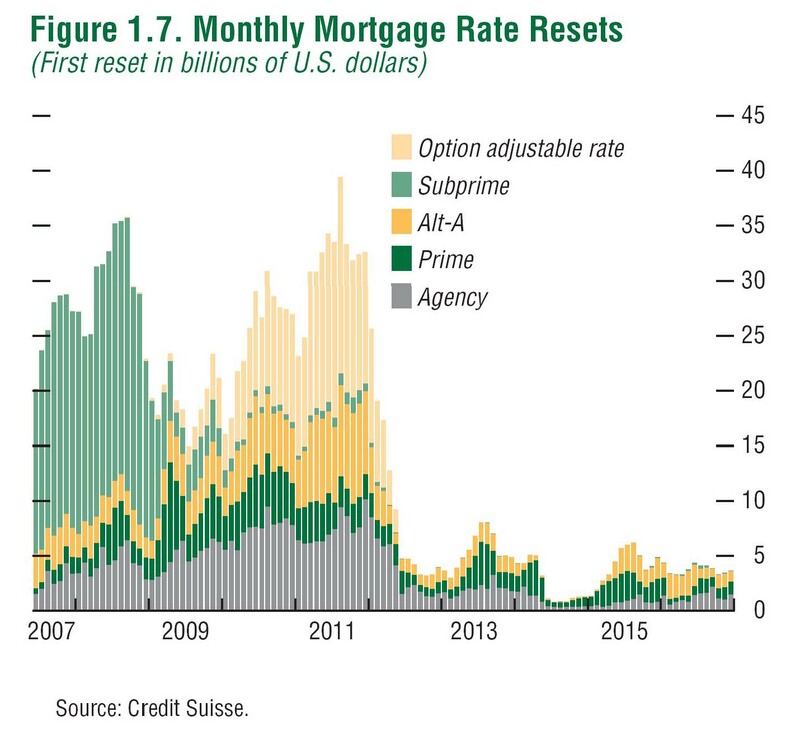 Generally the low end market was sold using suprime mortgages, while the mid to high end was sold using Alt-A and prime loans like Option-ARMs. In simple terms, the higher end loans had longer teaser rate periods before the monthly scheduled payment would be recast. The real estate crash began with defaulting subprime loans. 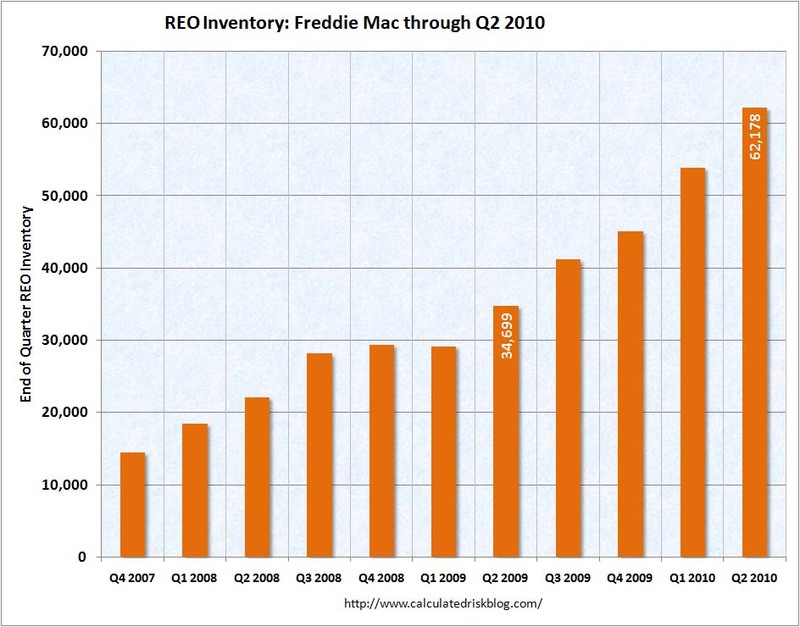 All that inventory has just about cleared in terms of defaulting, though there is still plenty of low end inventory on the market and in REO limbo under bank ownership, which has yet to hit the market. 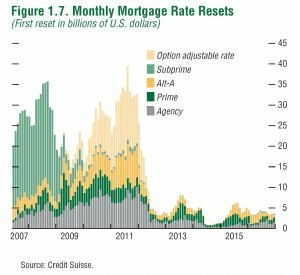 However, we have yet to experience the full impact of the wave of foreclosures hitting mid to high tier markets as Option-ARMs and prime and jumbo loans default. This chart from Credit Suisse has been circulating on the internet for years, but it’s worth another look and perhaps some of you haven’t seen it yet. (Click on chart to enlarge.) 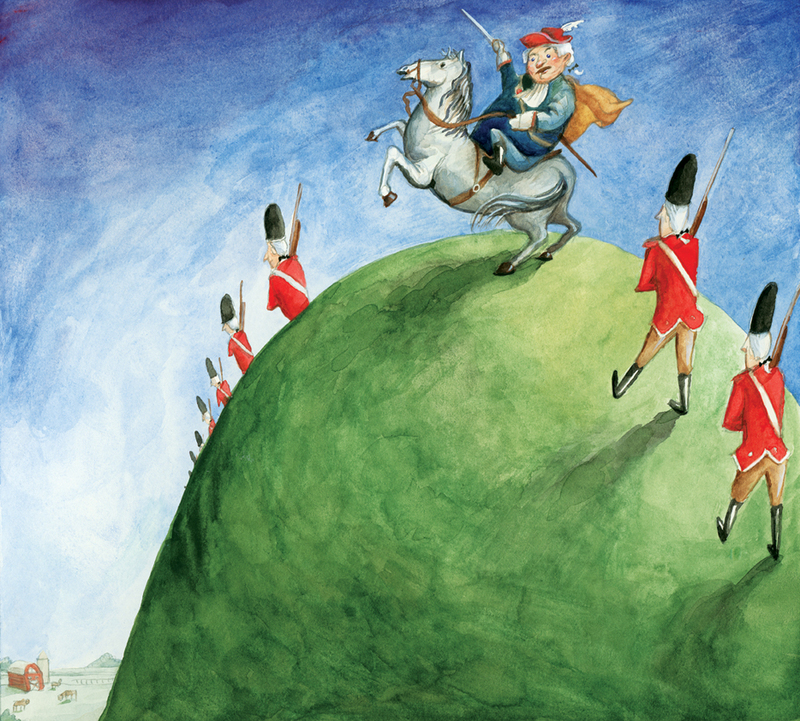 We are still beginning our climb to peak second wave default. Remember, the first wave brought the whole economy down like a house of cards. The defaulting of Option-ARM loans alone will push prices lower ahead. We are just beginning to see this happening. Defaults are happening at record numbers but it will take some time before we see them hit the market in full force as they get caught up in the pipeline of the foreclosure process. California will be hit hardest, as more than half the Option-ARM loans issued were in that state alone. So as you can see, the median price may be rising in the housing market, but over all prices are headed down.